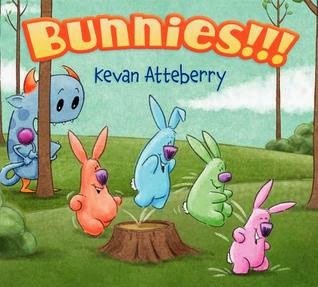 On January 28, I went to Kevan Atteberry's book launch party for BUNNIES!!! It was great! A huge crowd showed up at University Book Store for the event. Kevan read the story twice, the way one might with children, so all could anticipate the words and rhythm. Kids in the audience got into it, which was really fun. BUNNIES!!! is silly and sweet, and it's sure to cause giggles and smiles in children. And adults. I had my picture taken with Kevan before the reading, and I got a bunny hug! Kevan is uber-talented, and he's an incredibly nice person. I have a tremendous respect for him, personally and professionally, and I'm quite certain everyone who knows him feels the same way. Seriously. He's that good of a guy. And while I think he can probably draw anything, he has a special fondness for lovable monsters. The main character in BUNNIES!!! is Declan, a friendly monster with a pom-pom tail. He stands behind a tree on the cover, but there's no hiding how adorable he is. There were carrots and other bunny-friendly foods at the party, and also a beautiful cake! Here's Kevan with the cake. Don't you love the ears? 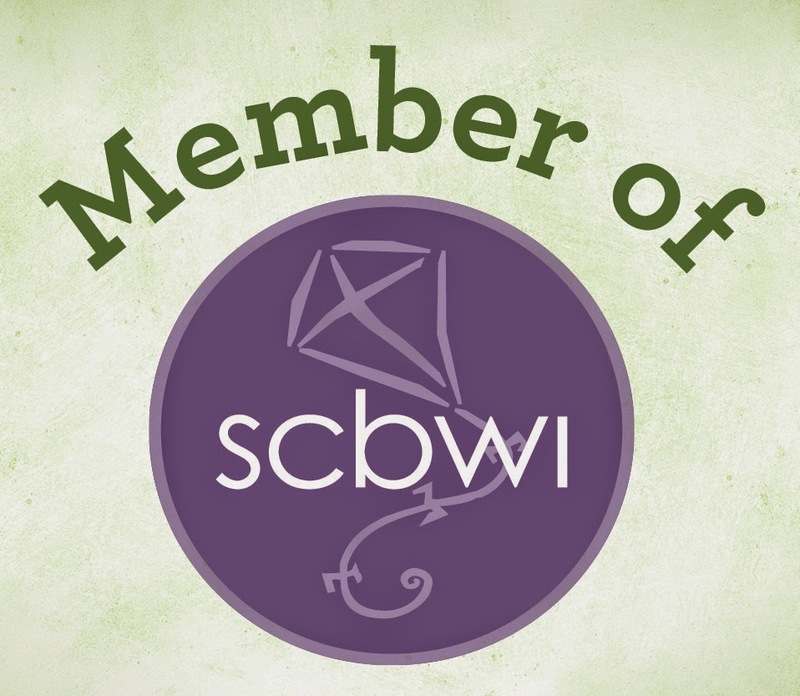 It's wonderful when hard-working, talented writers and illustrators succeed. When it's someone with a ginormous heart--someone who does so much to help other people--it's the best. Yay for Kevan and BUNNIES!!! *This is the post I wrote about the time Kevan gave my daughter a special drawing. *Here is a link to Kevan's books.